Completely remodeled condo in the prestigious Mystic Pointe Tower 300. No details spared. 24×24 porcelain tile floors. No pop-corn ceiling. Completely remodeled kitchen with wood cabinets and stainless steel appliances. Elegant crown molding throughout. Renovated bathrooms including vanities, shower, and shower glass doors. Upgraded wooded doors and plenty of storage. This condo was fully remodeled by a designer and is waiting to be yours. Association has plenty of reserves. Storm Shutters. 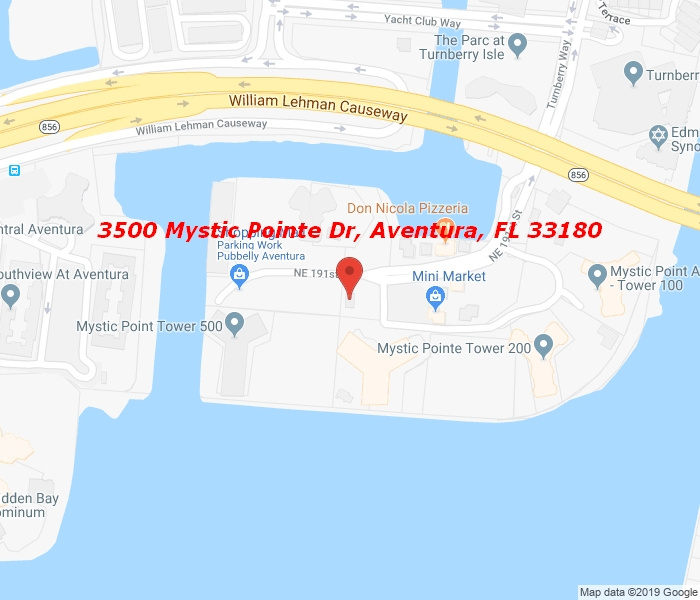 Mystic Pointe is located minutes from the Aventura Mall, Sunny Isles Beach, and the ocean. Located close to houses of worship. Amenities include eight tennis courts, tennis pro, mini market, restaurant, dry cleaning, and more!